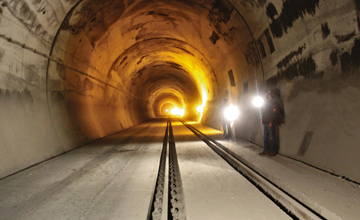 The Pir Panjal Rail tunnel is located in one of the most rugged terrains of Pir Panjal Mountains in Jammu & Kashmir, India. 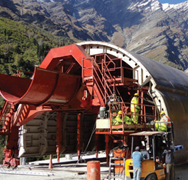 The tunnel is a part of the 202 km Udhampur – Srinagar – Baramulla rail link project undertaken by the Northern Railways. 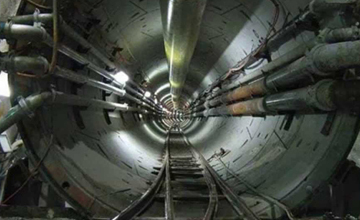 It operates 440 m below the existing Jawahar Tunnel, which is the only road link from the region to the rest of India. 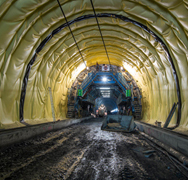 Encardio-rite was responsible for the complete safety monitoring program for the 11 km long Pir Panjal Railway tunnel – Packages T-69, T-73 and T-80. 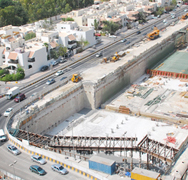 Tunnel T-80 (8.4 m wide and 7.3 m high) is one of India’s longest and Asia’s 2nd longest transportation railway tunnel. 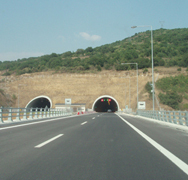 This tunnel became operational in October 2009.